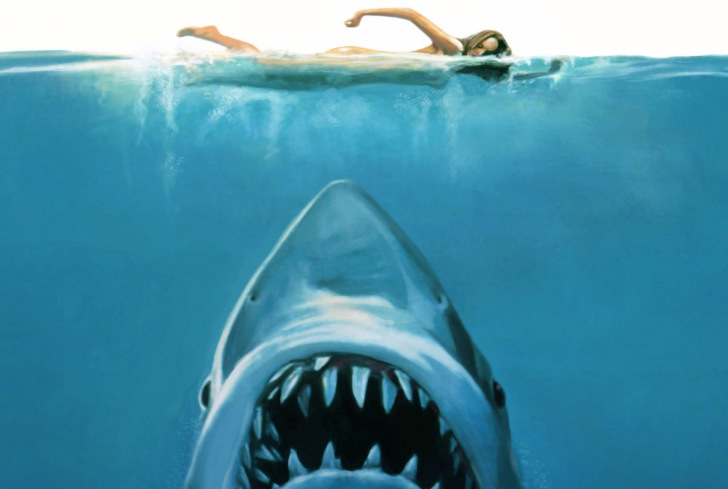 Not every movie can change the world or even the mind of a viewer. There are hundreds of films released every year that act as support for those filmmakers making career defining pieces of work. They just live on the screen and don’t try to be anything else. “Gifted” doesn’t try to be anything other than a disposable, lighthearted dramedy with decent-enough characters played by acceptable actors. 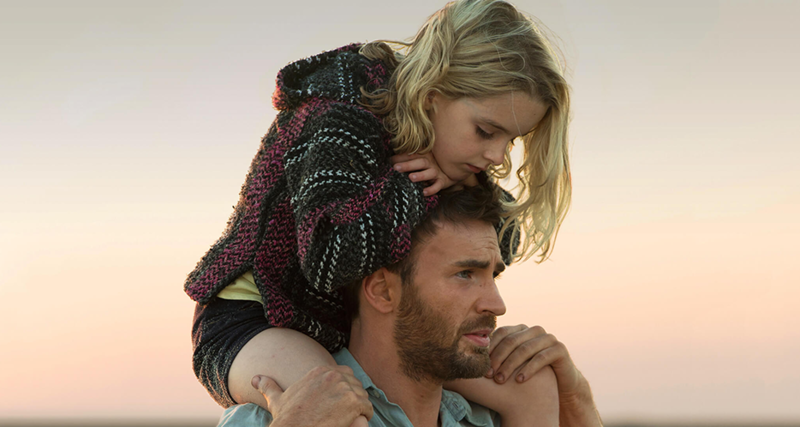 “Gifted” is about Frank (Chris Evans), who is the illegitimate father to seven-year-old niece Mary (McKenna Grace) after his math-genius sister takes her own life. They have a quirky neighbor (Octavia Spencer) and a one-eyed cat named Fred. Mary’s grandmother comes back into her life after she finds out that Mary carries the same genius mind as her late mother. However, Frank says that Mary’s mother wanted her to live a normal life outside of dusty chalkboards covered with math equations. The director of “Gifted,” Marc Webb jumped on the scene in 2009 with the highly acclaimed film “(500) Days of Summer.” It was a clever retelling of early Woody Allen films made for the new generation, with enough variation and channeled direction that it felt fresh. He was then given the reigns of tackling the Spider-Man reboot for Sony to negative results. If “Gifted” is Webb’s attempt at reentry into the themes of authentic stories, he failed miserably. Webb’s “(500) Days of Summer” felt personal and authentic. “Gifted” feels forced and emotionally manipulative in the way that the majority of plain ABC Family movies feel. The film fills its runtime with blasé heart tugs that could only affect an audience who pines for the return of Extreme Makeover: Home Edition. “Gifted” lives on the screen for the sake of filling a slot. It exists to exist. It will be added to the overabundance of films released every year that will be forgotten unless a streaming services picks it up to fill its quota. Its purpose is to add weight to another actor’s resume. It reminds you that film is a business at the end of the day and it’s a bad feeling to experience.